As Ubisoft is busy putting the final touches on Assassin’s Creed Origins, their upcoming entry in their world-conquering video game series, Hollywood star Michael Fassbender has spoken out to criticize last year’s Assassin’s Creed movie. And although here at Lakebit we are fond of director Justin Kurzel’s take on Ubisoft’s time-travelling series, it is clear that last year’s Assassin’s Creed film did not manage to break the video game movie curse. At least the movie wasn’t a box office disaster though, and grossed more than $200 million US dollars worldwide. This puts it amongst the highest-grossing video game movies to date, something that makes up for the film’s other misgivings. And it seems Ubisoft has plans for more Assassin’s Creed movie sequels, meaning the French video game powerhouse has faith Assassin’s Creed might still end up becoming a blockbuster movie franchise. Nonetheless, Assassin’s Creed lead star Michael Fassbender voiced his discontent with certain aspects of director Justin Kurzel’s Assassin’s Creed movie in an interview with Movie’n’co (via GameSpot), saying that the filmmakers “missed an opportunity” with this movie. “I would make it more entertaining, that’s really the main note. The feeling of the film, I think it took itself too seriously and I would get to the action a lot quicker. I think there’s three beginnings of the film, which is a mistake”, said the Germany-born movie star. 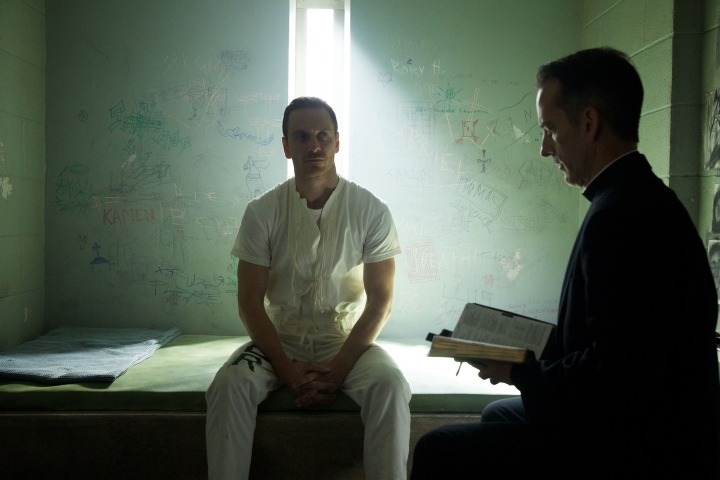 Truth be told, Fassbender has a point regarding the movie’s slow start. But there’s also the point that the movie’s best bits were the action sequences set in 15th century Spain, and those were few and far between. Hopefully though, if future Assassin’s Creed movies come to fruition these will offer great entertainment all-round. But for the time being, fans of the Assassin’s Creed games have the upcoming Assassin’s Creed Origins to look forward to, which is slated to hit shelves later this month.